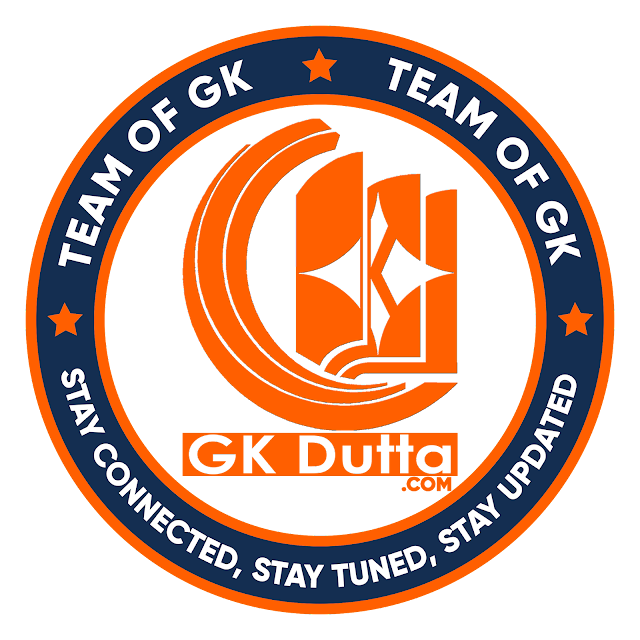 TEAM OF GK is a dedicated PR Team of GK Dutta; we are passionate about the people and causes he represents. Team of GK is a full service Public Relations & Social Media (Online Reputation Management ORM), was created with a vision to create visible, engaging and widely recognised identities. Our primary objective is to provide strong brand visibility and garner positive recall across various parameters of media; this includes print media, magazines, wire media, online channels including social media platforms, micro-blogging sites etc and corporate responsibility. With a highly experienced team of the best industry minds, Team Of GK boasts of an impressive core team that is well connected and networked to deliver the best strategy, execution and monitoring. At Team Of GK, we believe in setting the right expectation that helps to grow respective spheres.